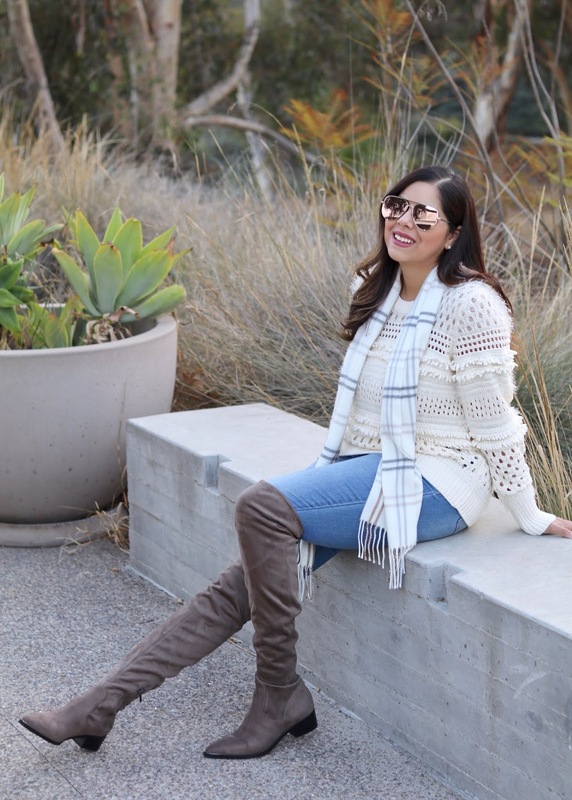 Y'all know I love me a good sale which is why I took these picks to the blog as soon as I realized some of my essentials + things that have been on my wishlist were on sale in the Nordstrom Fall Sale! Now through November 18th you'll find brand name items marked down. 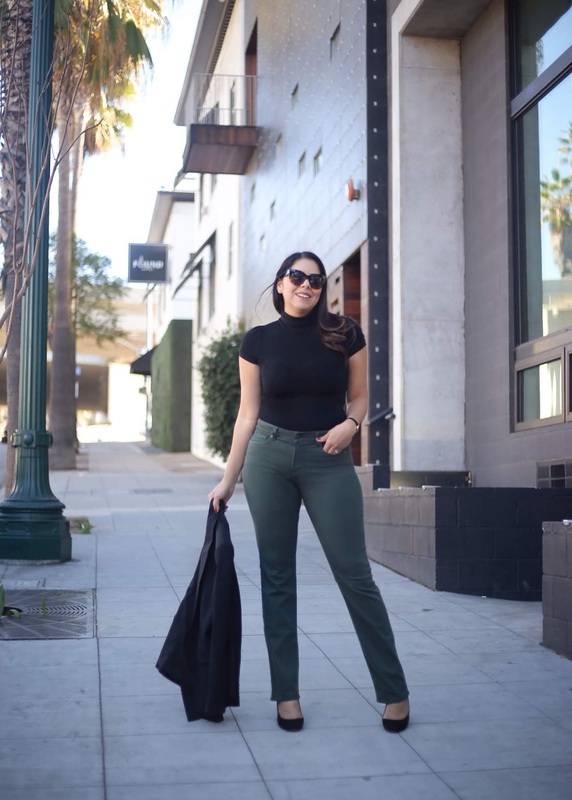 I just shared why I love these NYDJ Marilyn Stretch Twill Straight Leg Pants from NYDJ on Instagram here, but in case you missed it these jeans are comfortable and flattering because they have NYDJ's Lift Tuck® technology with slimming panels and curve contouring stretch! These have been a great addition to my wardrobe post-baby as I was struggling to find a good pair of pants that complemented my newly accentuated curves. NYDJ pants come have over 66 sizes for regular, petite, tall, maternity, etc. and are made by women for women! Right now they are 33% off and come in 4 perfect fall shades. Styling tip: Read the sizing chart as I recommend to go one size DOWN. *Right now they are 30% off & come in 4 colors! But shop them fast because they are selling out! Sizing tip: They are narrow in the toe area, but I still found them to be comfortable. I picked up a white and pink Lush perfect roll tab sleeve tunic for work and have found that they are so versatile and go with everything. I especially like the length too and you may get away with wearing them with leggings and a sweater for a casual day. *Right now they are 40% off and come in 10 different colors! HERE ARE MORE MUST-HAVES ON SALE! Baby's 1st Wonka Birthday Party!